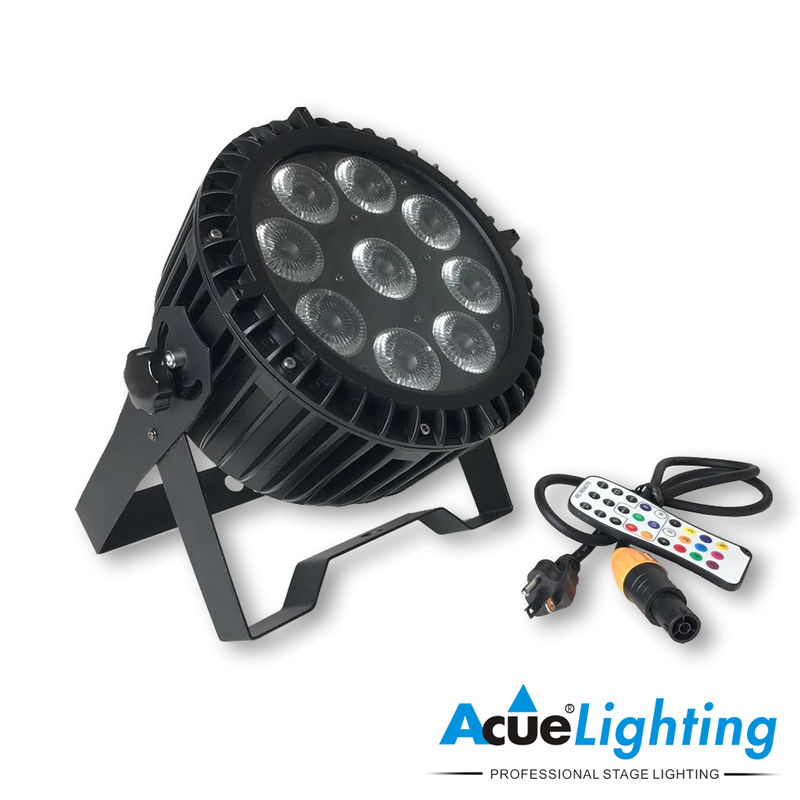 The Magic 9 IP Wireless Battery Pars are the perfect solution for outdoor operation when running power and signal is difficult or even impossible. 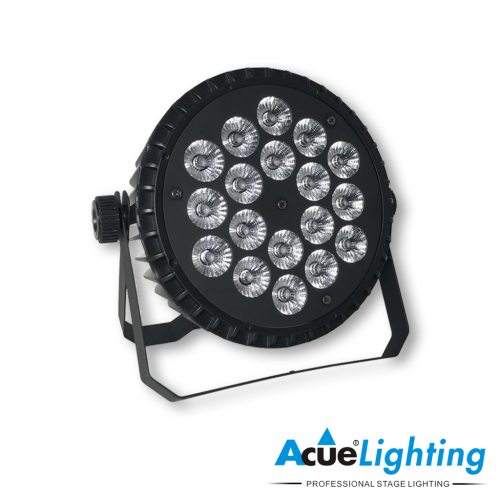 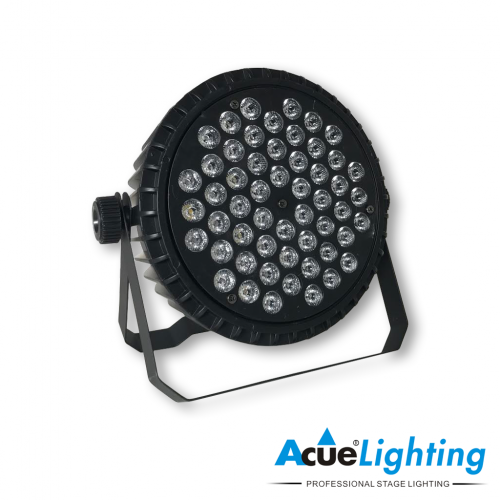 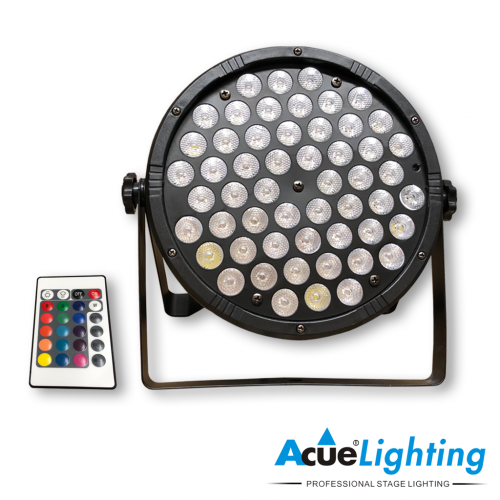 They are powered by 9x12W RGBW LEDs and are paired with 35˚ lenses to create a perfectly even color wash. 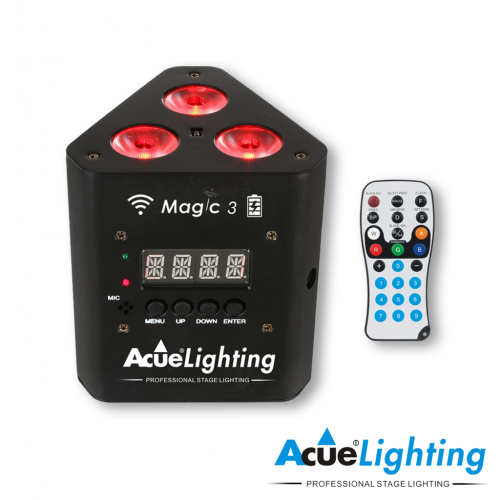 The Magic 9 IP Pars are loaded with many features such as battery operation (up to 12 hrs), wireless DMX-IR control (remote included) and built in controls through the display unit. 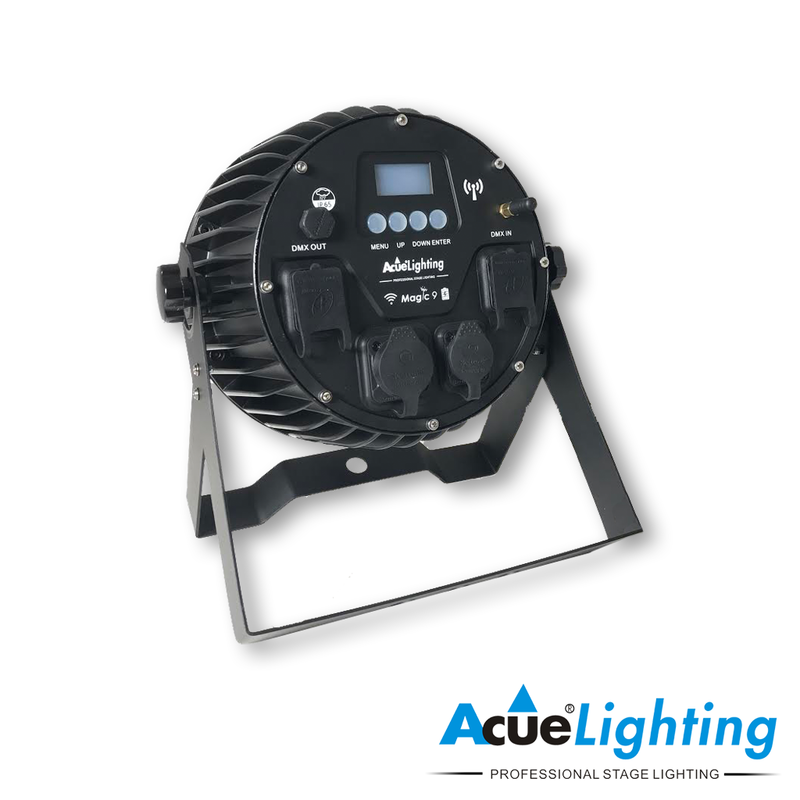 These units are IP65 rated for outdoor use and have IP65 rated power and DMX connectors with breather cap to eliminate moisture buildup. Battery Life Up to 12 Hrs.